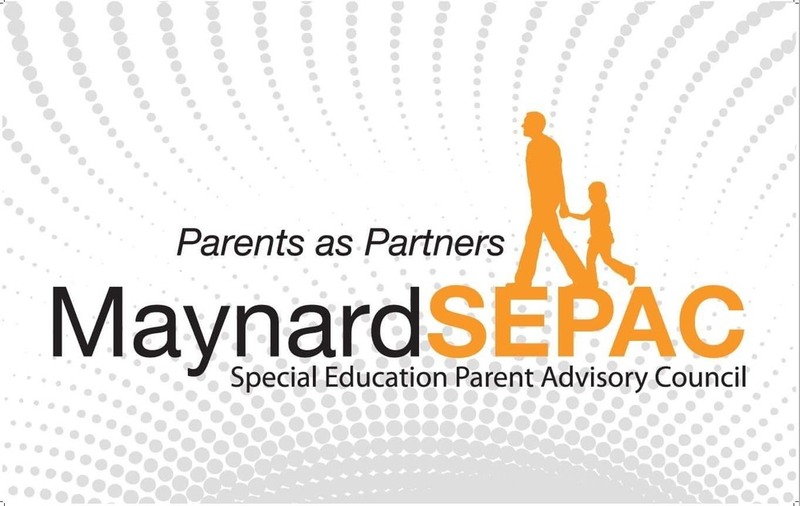 The Maynard SEPAC is hosting a presentation about Safety-Care, the ABA-based behavioral training that is given to staff in the Maynard Public Schools in a new initiative this year. Come learn and ask questions about this important program. The Safety-Care Behavioral Safety Training program emphasizes ways to effectively prevent, minimize, and manage behavioral challenges with dignity, safety, and the possibility of change. Using the newest and most effective technologies from Applied Behavior Analysis (ABA) and Positive Behavior Interventions & Supports (PBIS), the Safety-Care program provides staff with strategies not only for preventing and managing behavioral challenges, but also for effectively teaching replacement behaviors.